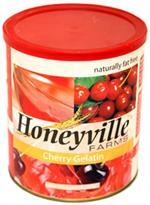 Each can contains 5 pounds of Cherry Gelatin Mix. 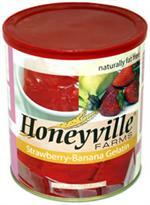 That's 103 servings of Cherry Gelatin! 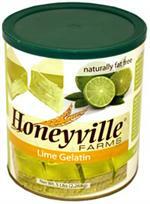 Each can contains 5 pounds of Lime Gelatin Mix. That's 103 servings of Lime Gelatin!